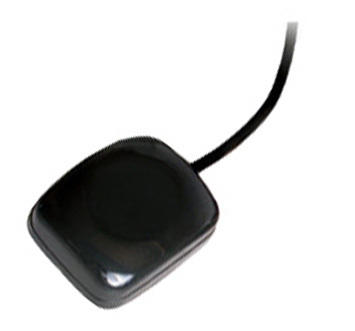 ADA-R158 is low cost high quality GPS receiver designed for AVL, Fleet Management Systems and more. It is equiped with two strong magnets for easy mount. Power and Data is all in the same connector. USB, DB9, RJ11, RJ45 or other connectors are available.